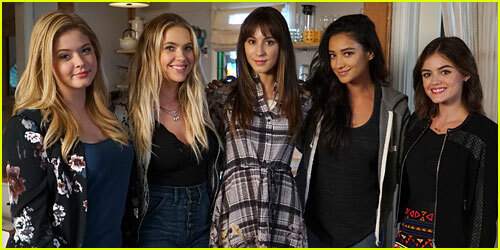 9 Aspects of ‘Pretty Little Liars’ We’re Really Going to Miss | Ashley Benson, Lucy Hale, Pretty Little Liars, Sasha Pieterse, Shay Mitchell, Slideshow, Television, Troian Bellisario | Just Jared Jr. 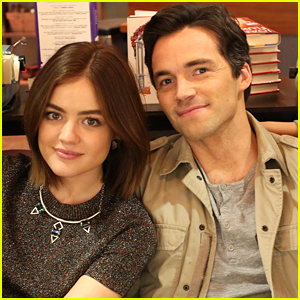 Pretty Little Liars has been capturing our pretty little hearts since its first chilling, fashion-forward, friendship-heavy episode seven years ago. We’re not ready for it to end! 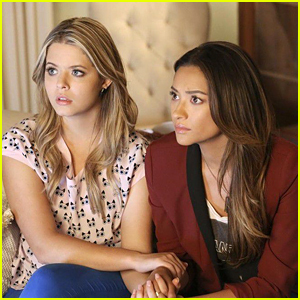 Lucy Hale, Sasha Pieterse, Ashley Benson, Shay Mitchell, and Troian Bellisario have created such dynamic, complex, and — let’s be real — immaculately dressed characters that we have begun to think of them as our own friends. We love everything from the mystery to the darkness to the redemption to the dialogue, and we’re not ready. Here are all of our favorite parts of the show that we are going to miss the most when the series comes to an end in June. 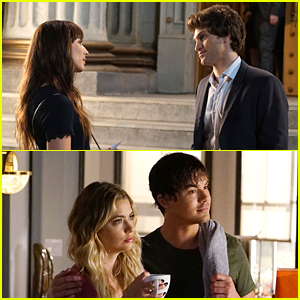 'Pretty Little Liar's Gives Us A Another Update - Aria & Ezra Had Their Baby, Too! 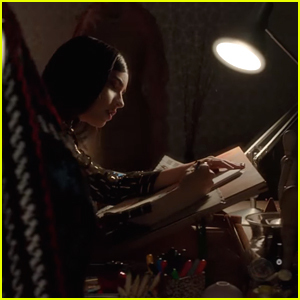 Watch The First 85 Seconds of 'Pretty Little Liars: The Perfectionists' Now! 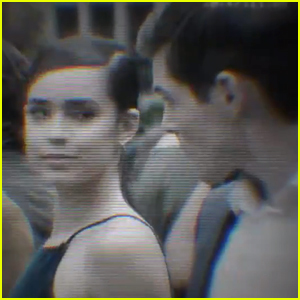 Freeform Releases 'The Perfectionists' Opening Credits - Watch Now! 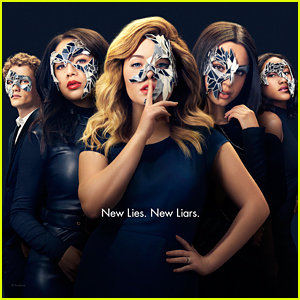 'Pretty Little Liars: The Perfectionists' Trailer - Watch Here!